Animals communicate with each other for many different reasons. They use their senses to share information about food, to scare away predators and even to try to attract a mate. Lots of animals use scent to communicate but many animals also use sound, light and touch. 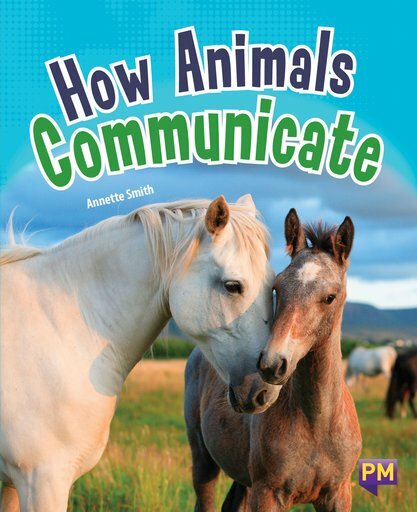 Communication is vital to the survival of many animals.